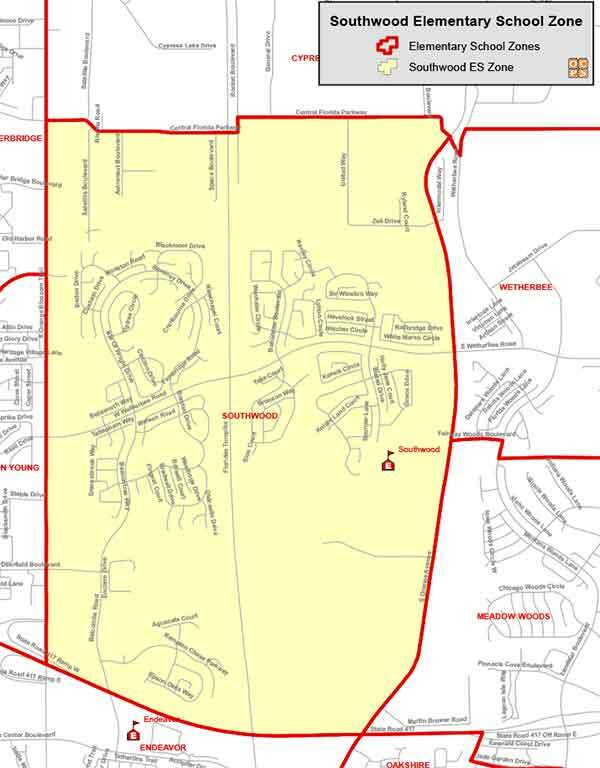 Searching for a home within the Southwood Elementary School Zone? Then you are in the right place! We work hard to make your next home search easy and efficient, so that when you are ready to buy or sell, we are ready to help! Southwood Elementary School History and Information: Southwood Elementary was opened in 1997 by Dr. Leanna Isaacson with a constructivist school philosophy to serve a multicultural community of learners.